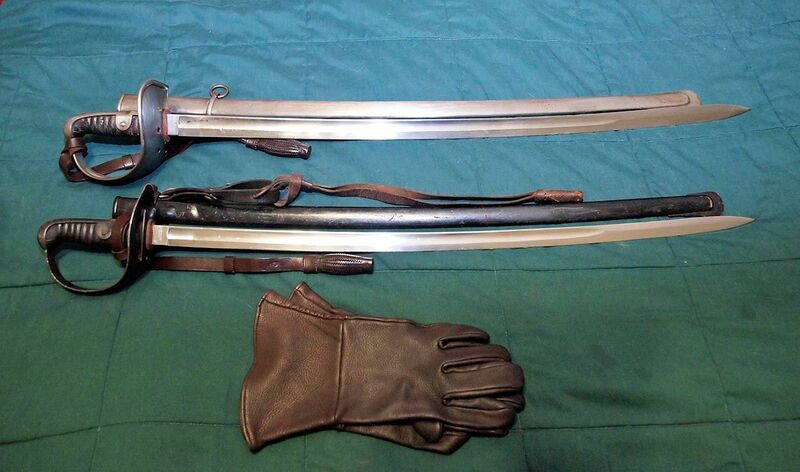 A Swiss 1867 Officer’s Cavalry Saber with fullered blade. 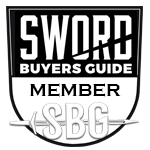 Sword is in very good condition and handles like a dream. I used to own some examples of the regular issue model, and this one is a lot more refined, lighter and has a very different guard. 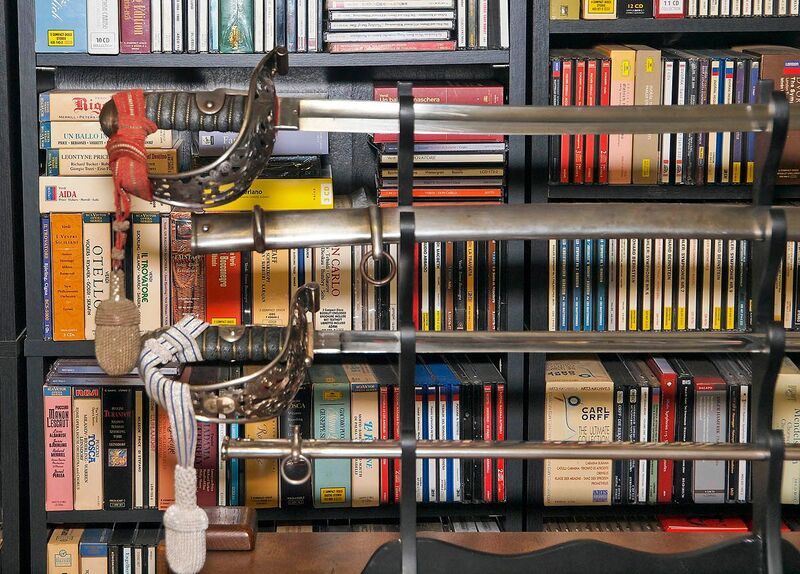 Very happy to have been coming across the chance to acquire one of these fine swords. Below in comparison to my other two Swiss still remaining in my collection. 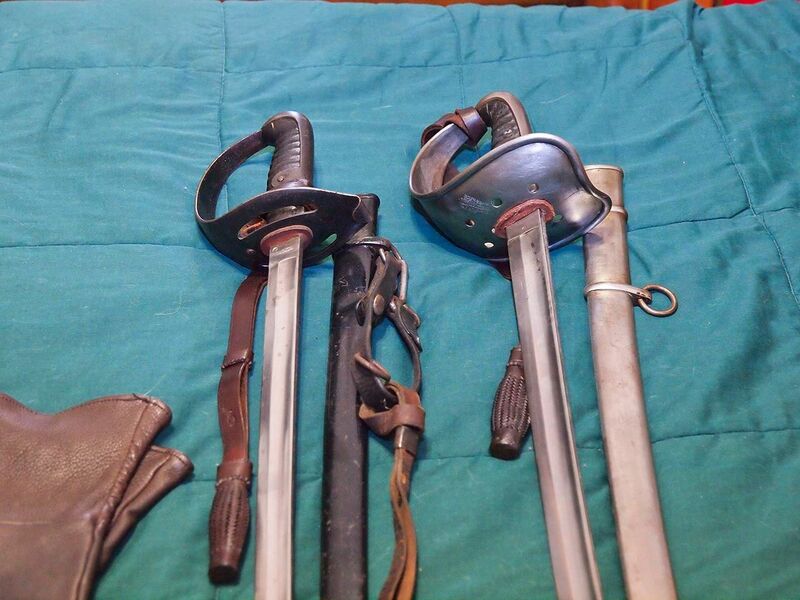 Stats for all post 67s I used to own, the three pictured marked in black. All of those are fantastic. Wow, nice! We few. We lucky few. Thanks, Dave. It was you who led me onto the track. Couldn`t resist and just bought another 1896. Thank you, it is indeed a nice saber. I was lucky. Very nice sword. The size and weight comparison between the pipeback and fullered is interesting to me. Yeah, both handle very well. While the pipe-back is much stiffer and seems to have a bit more percussive power (or feels more “snappy”), the fullered may be a tad quicker. It obviously has more reach, and probably develops more tip speed, too. Yeah, both handle very well. This is a large understatement. 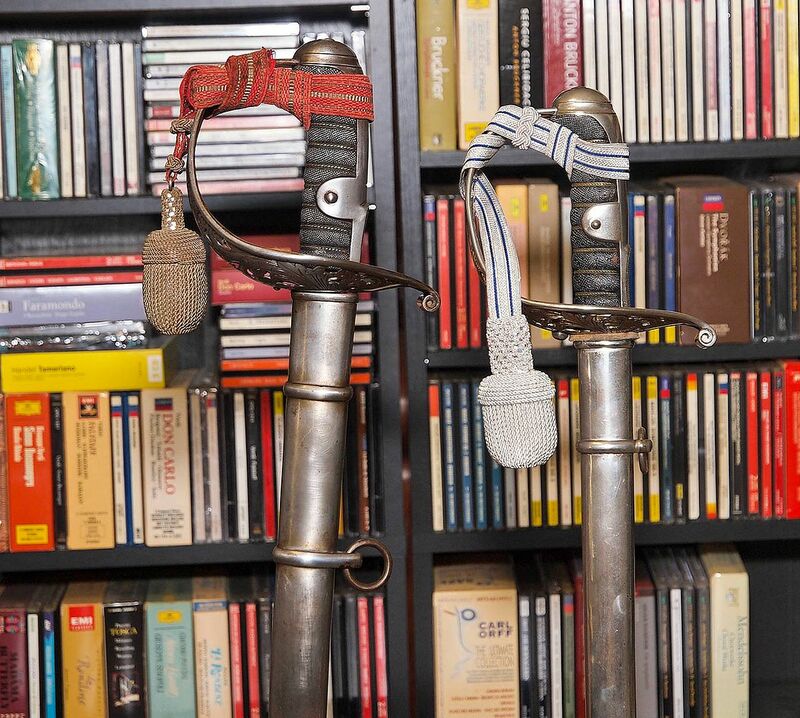 Great to know that at your place these swords have found a new home with an appreciating and knowledgeable swordsman.